Whether you’re an author or a business executive, a good story can make or break your career. Storytelling doesn’t come naturally to everyone but it’s a skill that can be learned, which is good news, because in the world of business we need to be able to tell a good story to empathise, connect and build strong working relationships. 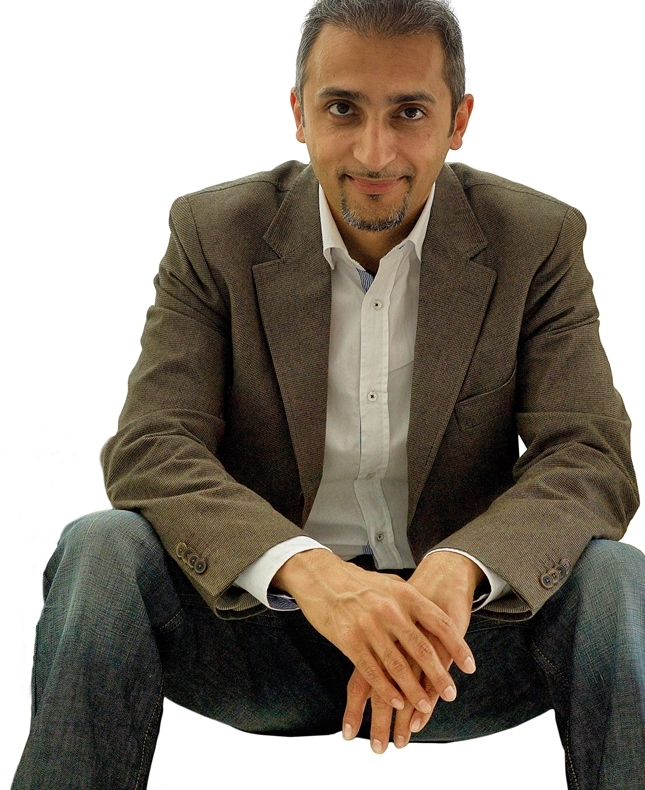 Rehan Khan has storytelling experience as an author of fantasy and historical fiction novels and has put it into business practice working in the telecoms sector and as a visiting professor at an international business school. In this masterclass you will learn the kinds of stories organizations need to tell and how to use basic storytelling principles to do so.